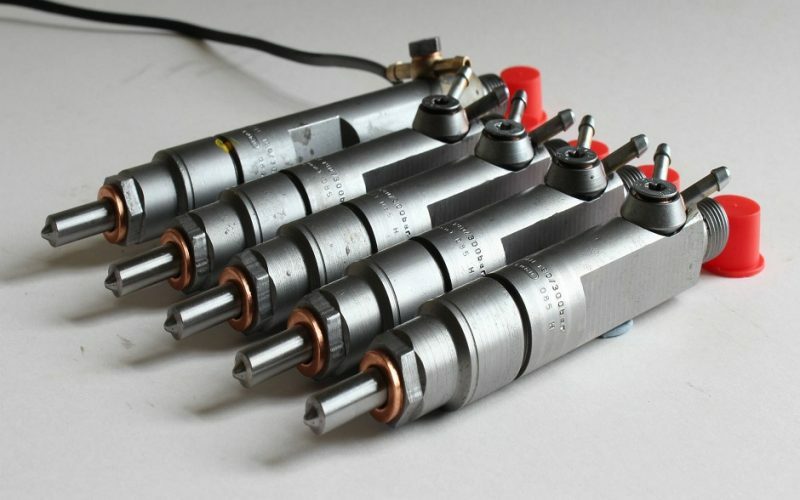 "MRJ Mobile Injectors has 30 years experience in injector cleaning and testing. 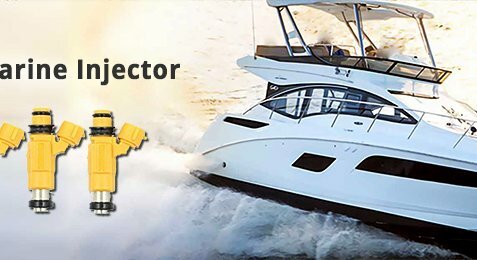 We provide a mobile petrol and diesel injector cleaning service to the entire Sydney metropolitan area. Specializing in off car injector cleaning. 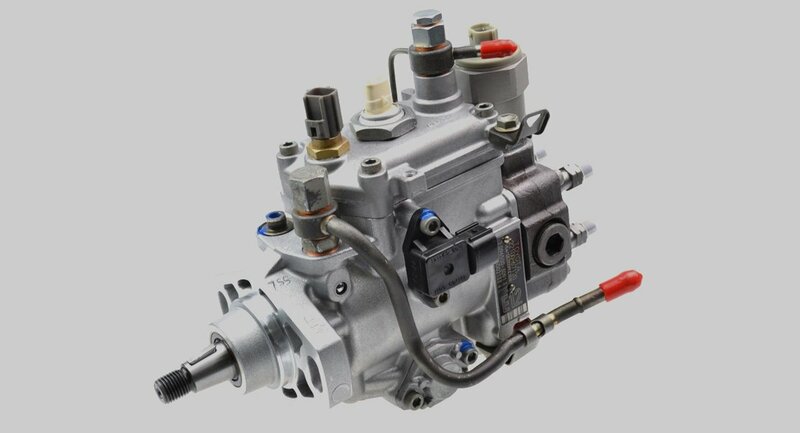 We also specialize in diesel diagnostics, repairing diesel pumps and pump overhauls. 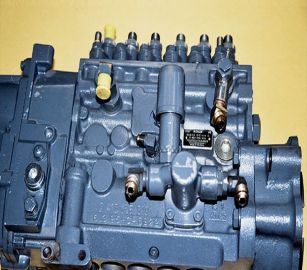 We also offer a mobile service to remove seized or stuck diesel injectors." 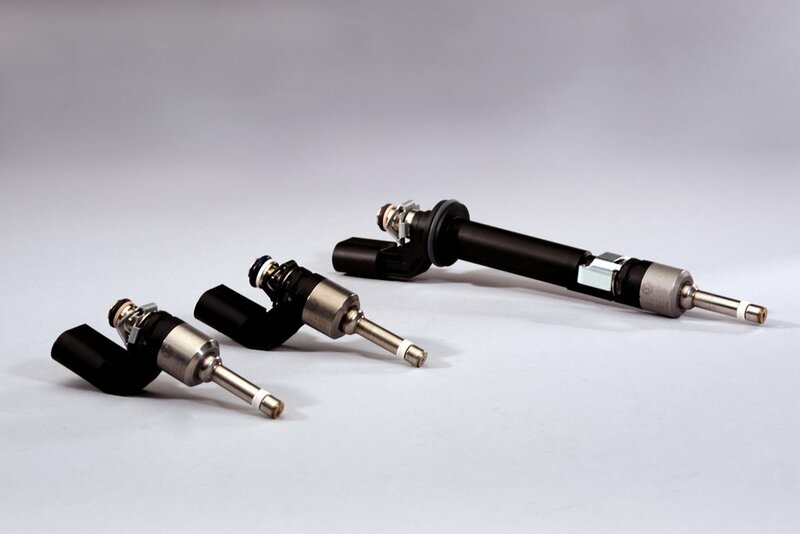 MRJ Mobile Injectors was established 30 years ago after a demand for specialist knowledge and expertise in fuel injection systems was needed. We have successfully serviced the Sydney metropolitan area from the lower Blue Mountains through to Helensburgh through our customer friendly and convenient mobile service. 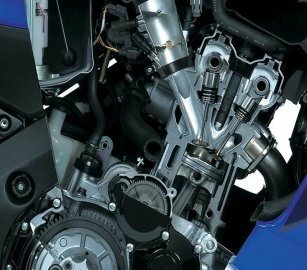 We provide high quality diagnostic, cleaning and repairing of petrol and diesel fuel injection systems using up to date service and testing equipment. Our qualified mobile technician can come to you, either at home or workplace to provide the off car cleaning required. 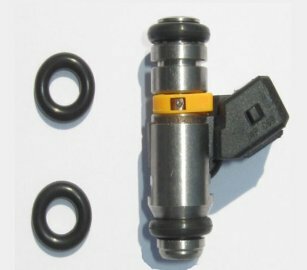 Because your injectors are tested off the car they need to be removed either by yourself or if required we can do this for you. We then test the injectors by putting them on to the test bench which simulates what your injectors are doing within in your engine.